Good news, Canadian TV fans! 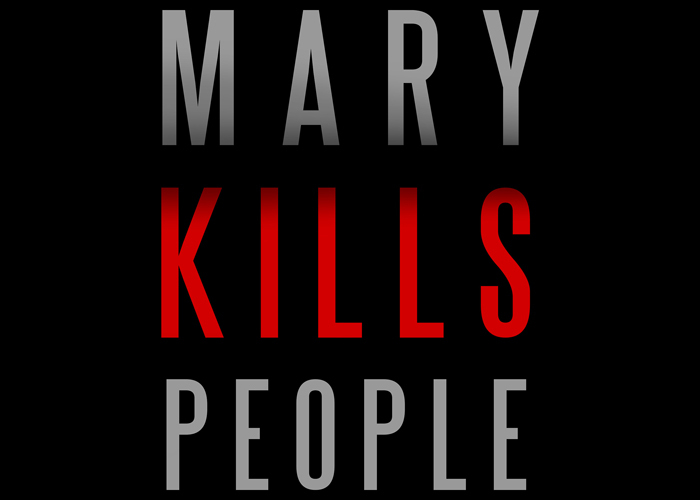 Global and Entertainment One have partnered to bring a brand new Canadian original drama series entitled Mary Kills People to screens in January 2017. 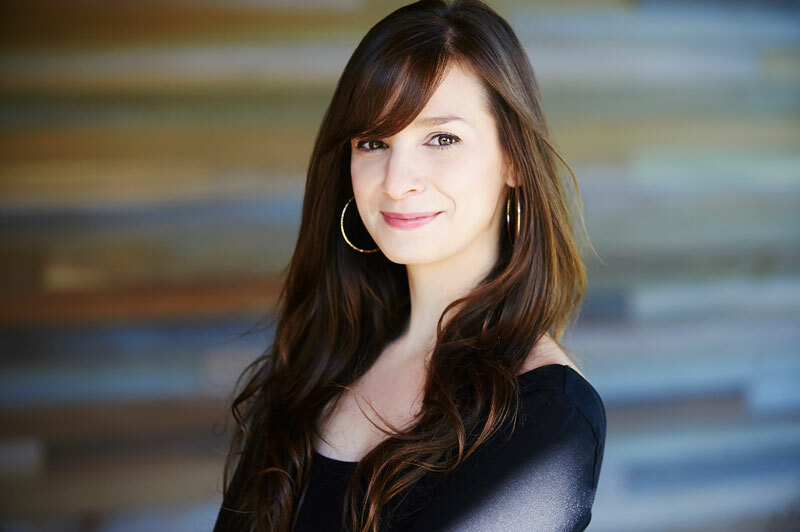 This new six-part dramatic series is created and written by our Prime Time TV Program alumna Tara Armstrong and is executive produced by another CFC alumna and Canadian Screen Award-winner Tassie Cameron (Rookie Blue). Mary Kills People follows Dr. Mary Harris, a single mother and ER doctor by day, who also moonlights as an underground angel of death — helping terminally ill patients who want to slip away on their own terms. So far Mary has managed to stay under the radar; but death is hot, business is booming, and her double life is getting complicated. When the police start to close in, Mary realizes she's going to have to fight dirty if she's going to stay in the killing game. Production is set to begin this summer in Toronto. Armstrong (pictured on the left) was one of nine writers invited into CFC’s 2014/2015 Bell Media Prime Time TV Program, where she worked with and was mentored by Executive-Producer-in-Residence Brad Wright (Stargate Sg-1, Stargate Atlantis, Stargate Universe) in the story room on his series Travellers. A prolific writer and original voice, Armstrong also developed a number of her own original series through the CFC’s program, generating a significant body of work including the produced promo and TV Teaser for Mary Kills People. CLICK HERE to watch it. Congratulations, Tara and Tassie! We’re looking forward to watching Mary Kills People next January!